Wouldn’t at all mind having a couple of these quilts in my home. 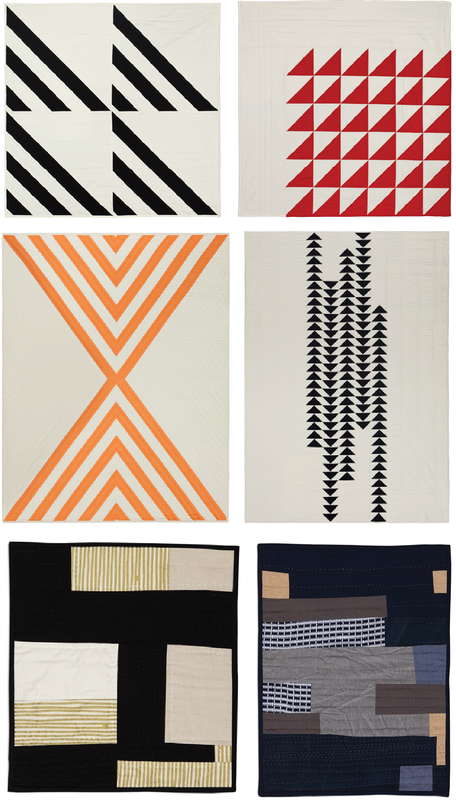 These minimalist designs are the creation of Brooklyn-base quilter, Season Evans. They are made by hand using natural fabrics and sold under the brand name, S.D. Evans Quilts. Love the simple patterns and the pared down approach to color that give these quilts a strong contemporary appeal. Images: Courtesy of S.D. Evans Quilts.